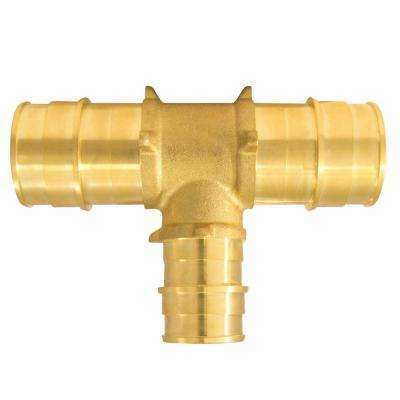 Exclusive Everbilt Lead-Free Brass Compression Tee 3/8 in. 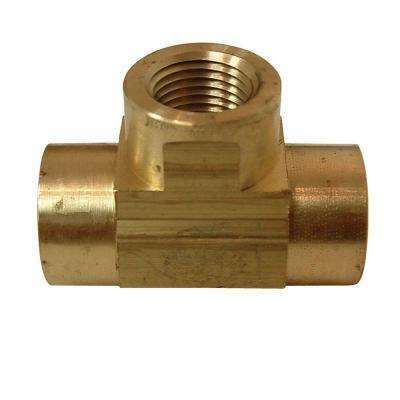 x 3/8 in. 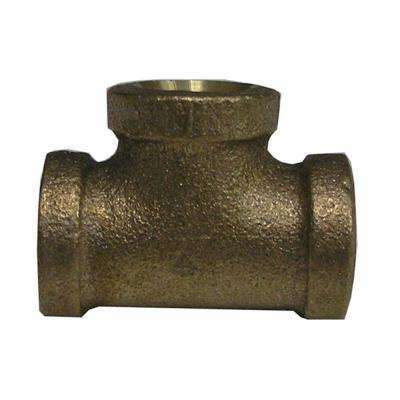 x 1/4 in. 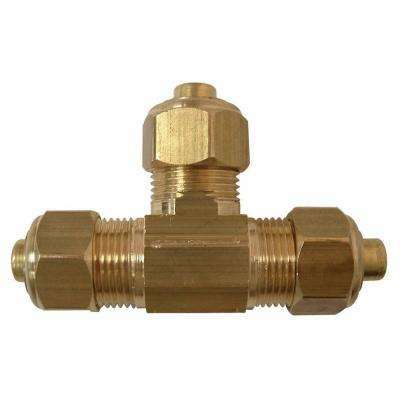 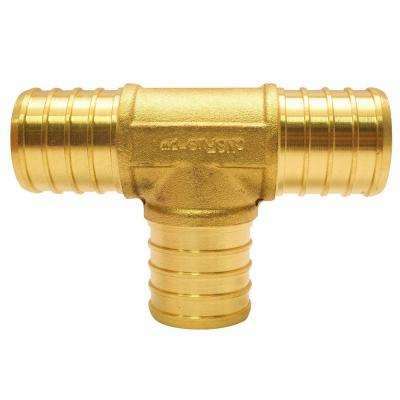 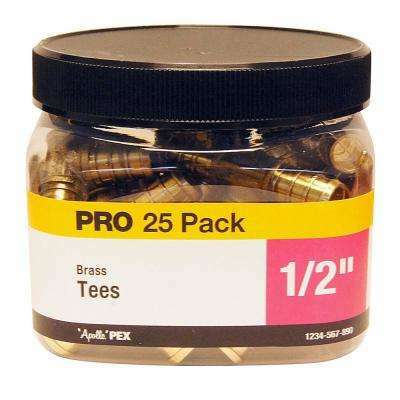 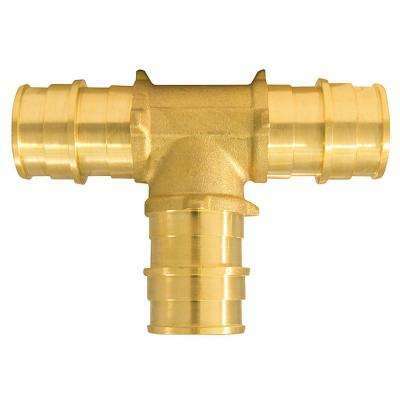 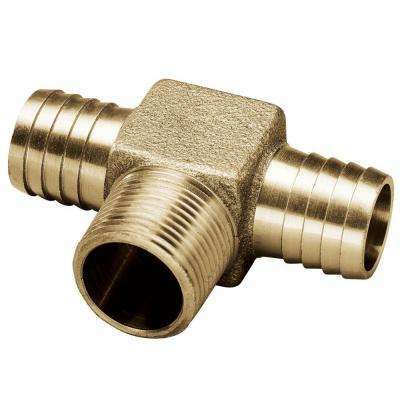 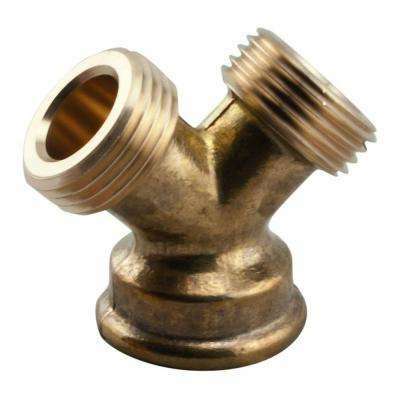 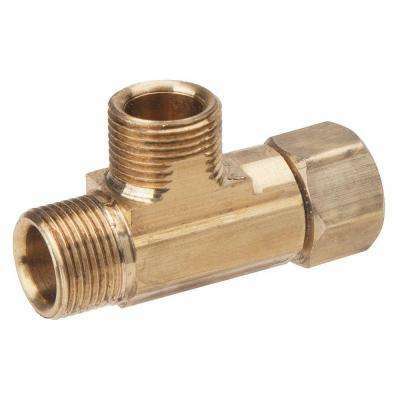 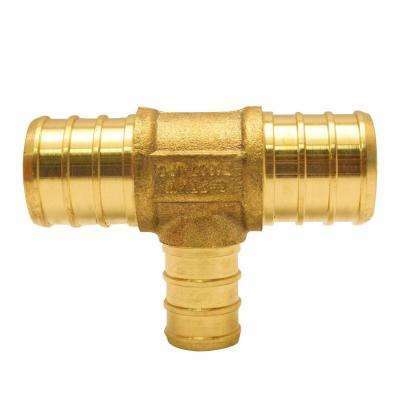 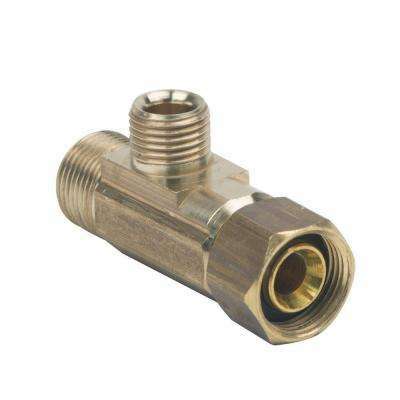 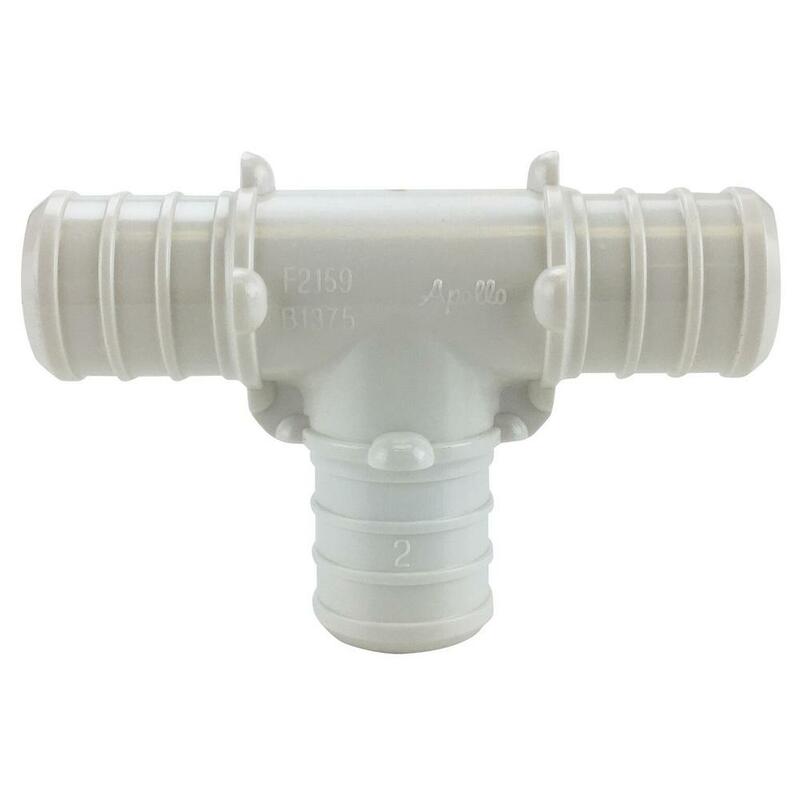 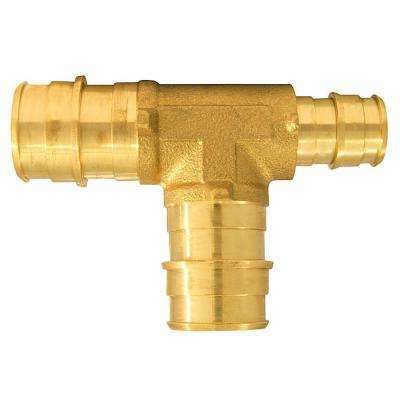 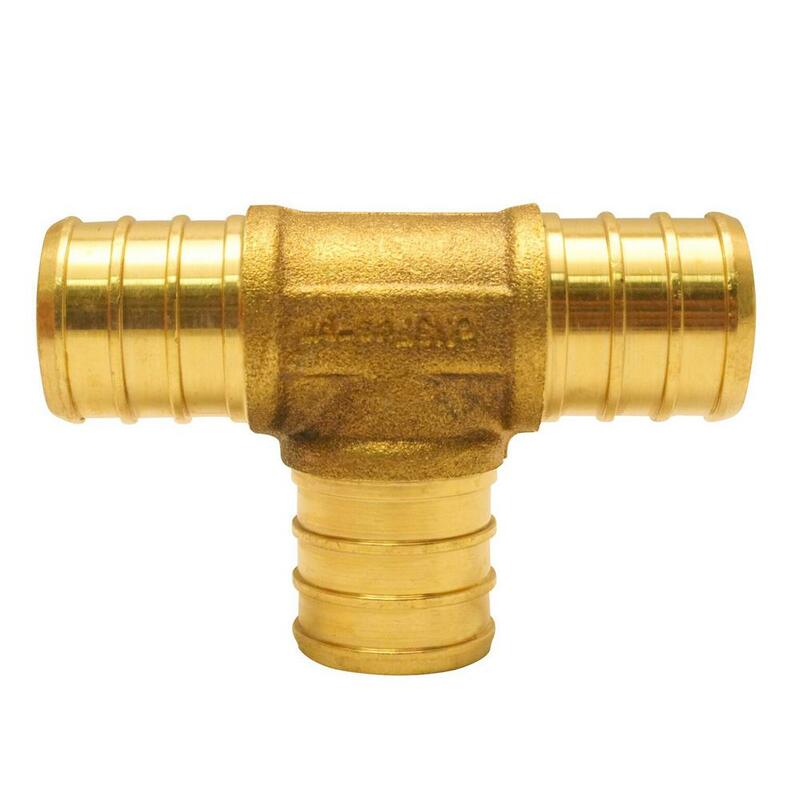 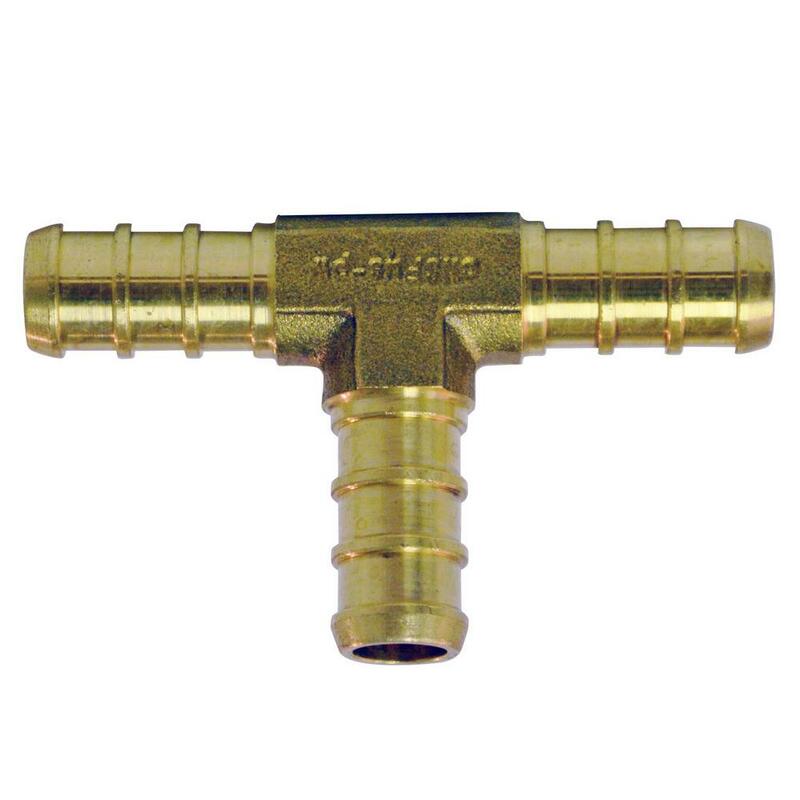 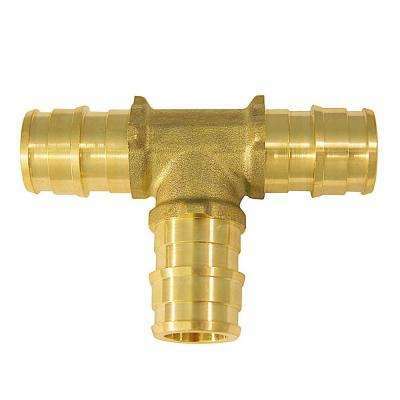 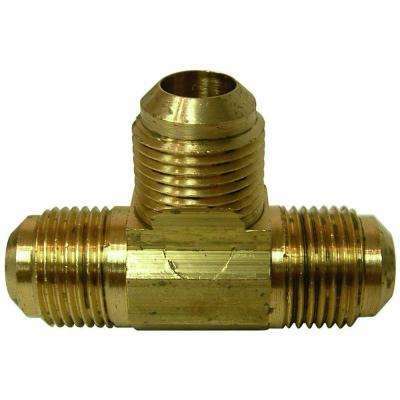 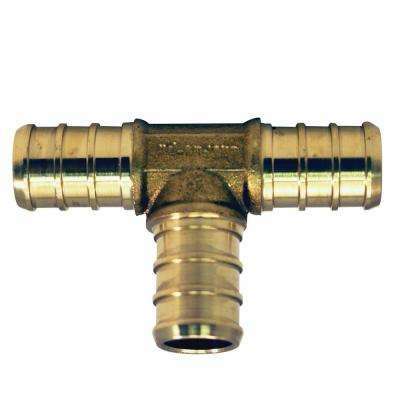 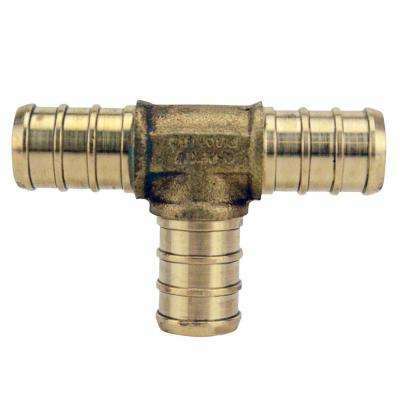 Exclusive Everbilt Lead-Free Brass Compression Tee 1/4 in. 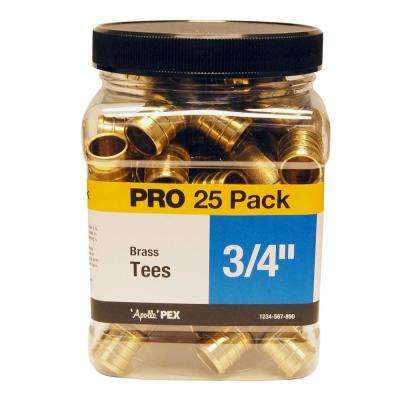 Exclusive Everbilt Lead-Free Brass Compression Tee 3/8 in.